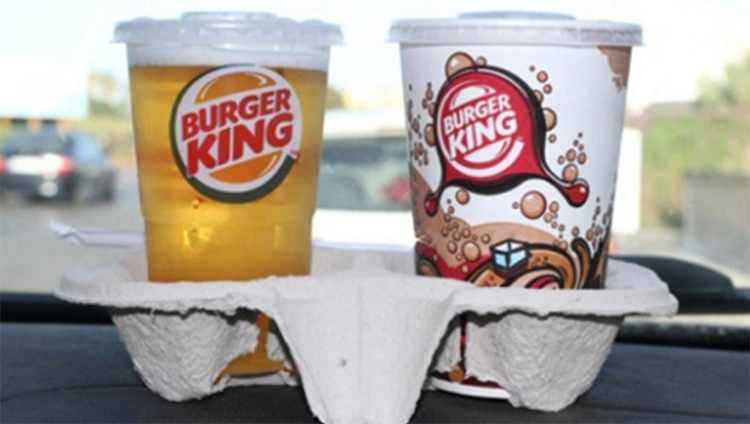 It's now possible to get drunk in Burger King, after they've been granted permission to start selling beers. 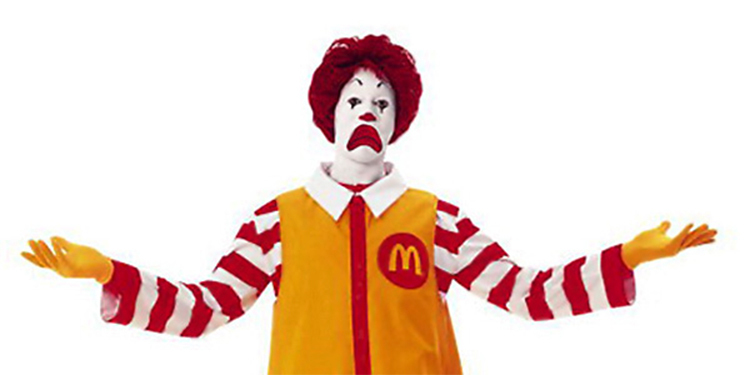 Even better, they're the first fast-food chain to start selling beer and McDonalds have not yet copied them. Meaning you don't have to do anything as ridiculous as ask for a McBeer with your Chicken McNuggets. The chain have been granted permission to start selling beer in their branch at Waterloo Station. This is the first time any fast food restaurant chain has been given permission to sell alcohol anywhere in the UK. As well as buying a whopper, you'll also be able to get whoppingly drunk, from between the hours of 11am and 8pm. Their licence forbids them selling beer after 8pm or before 11am (which is still quite early for a beer and a burger). You'd still be a lunatic to drink anything other than a milkshake. The move could make Burger King a popular place to line your stomach, whilst also starting drinks before a night out in London. You'll have to drink the beer on the premises, however, so you won't be able to jam a straw in your beer and walk through the streets eating your meal, like you would if you'd ordered a coke. The beers will also have a max strength of 5%, so don't expect to drink a Stella Artois or a Calrsberg Extra Strength Lager in there any time soon. What if I want to get drunk anywhere other than a Burger King in Waterloo Station? 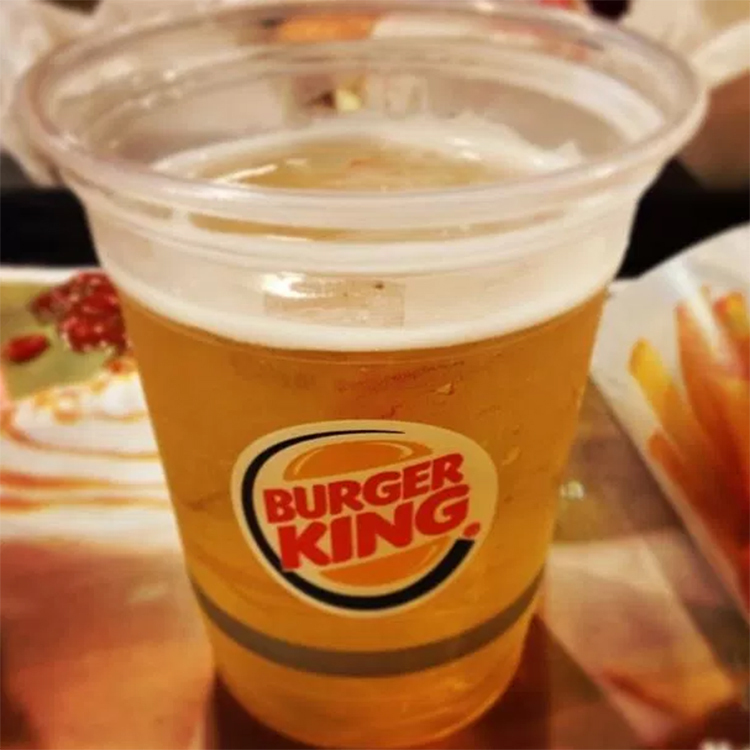 Sadly Burger King have tried to start selling beers elsewhere, but have so far been denied permission to sell booze in Victoria and Paddington Station, after the police expressed concerns about the idea. "We develop our menu based on what our customers tell us they like and want from a visit to McDonald's. "Although a number of European McDonald's markets serve alcoholic beverages as part of their menu, this is not something that we have experienced customer demand for or something that fits with the family-friendly focus of our restaurants in the UK." So it'll be a long while before anyone orders a McTriple Strength Beer with Cheese.